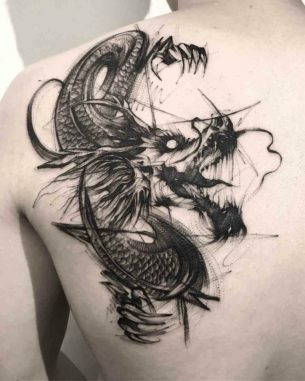 Dubuddha tattoo gallery - what is it? 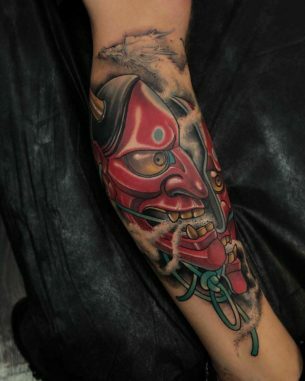 The web site is created to become a home for all tattooers and people with inks to share the most awesome tattoo ideas. These ancient body drawings became very popular nowadays, and had turned from their spiritual meaning into an additional way to express oneself plus In some cases, they underline main character features - reveal, "who you really are". 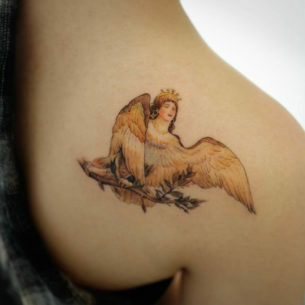 Having a tattoo these days don't even suggest a social rebel as it has been just several decades ago. Now it became the Art. 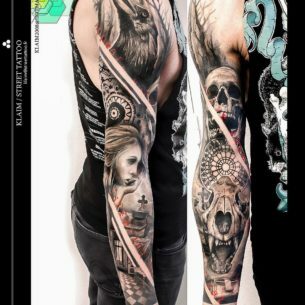 Dubuddha.org dwells upon different genres of modern tattoo art, such as black and white styles, old school, new school and many others. 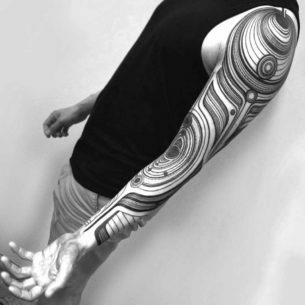 We take in consideration professional tattooers and talented beginners as well. 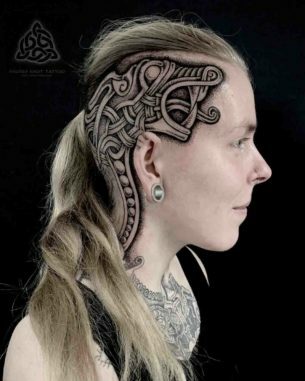 Creating the collection of the most awesome tattoo design examples from all over the world. 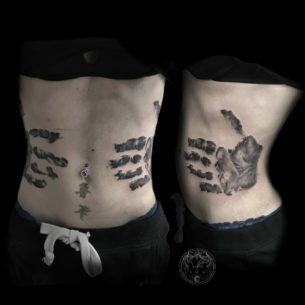 If you are a tattoo lover or are eager to have a tattoo, then you just must browse through our website. Among thousands of pictures collected here, you'll definitely find those you like. 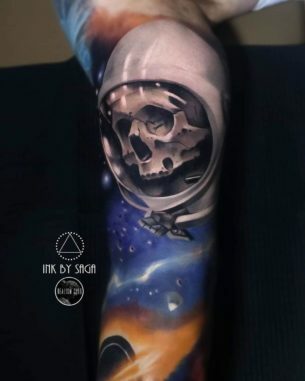 Artists working in different styles and techniques, from traditional old school to futuristic biomechanical and rad watercolor tattoo styles, create the variety of astonishing artworks. 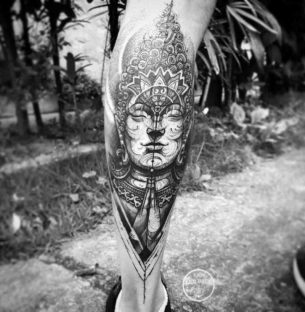 The Dubuddha tattoo gallery is the place where this Art is represented in all its beauty. On Dubuddha pictures are uploaded on a daily basis. 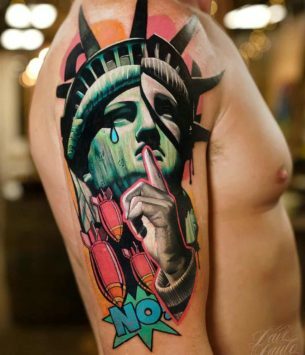 Each day we select the freshest pictures of newest tattoo designs. 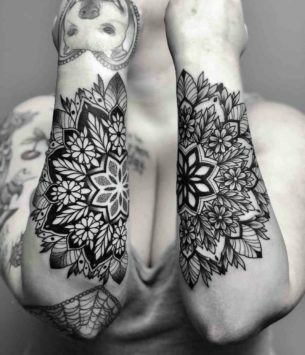 There are not only the most famous, but also new tattooers, who in any case, are not less talented than well known artists among authors, whose art pieces we take into the collection. 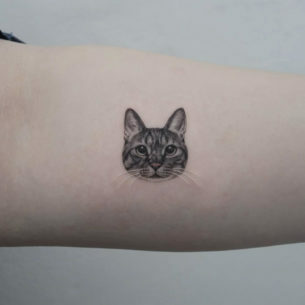 That gives visitors a possibility to stay in trends and, do not screw up with making an out-of-fashion tattoos for themselves. 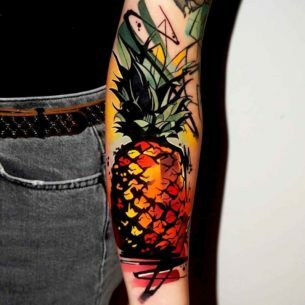 The most awesome and fresh tattoo ideas only! 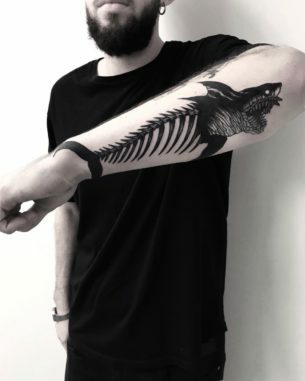 They make people feel unique, isn't it exactly what you've been looking for thinking of inking yourself? 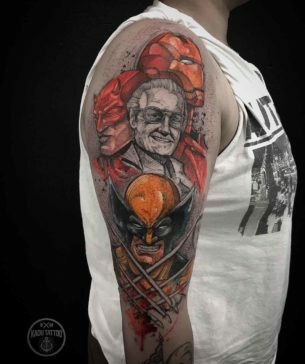 As it was told there are a lot of tattooers and studios represented in the gallery. 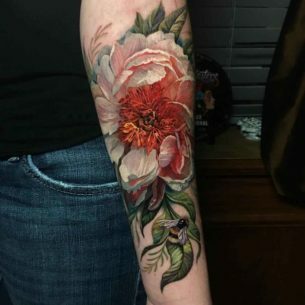 At some point we found out, that simply looking at an unbelievable tattoo design or idea is not enough, as there is a strong need to know who created this magic. Since then we have started looking for the coolest of the artists on the Internet. All of them are gathered on the separate page and their number grows. As the number of their works is growing, building up some kind of a portfolio for each of the artists on Dubuddha.org. Just letting people get to know them closer. 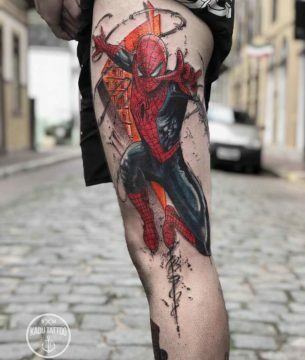 And we believe that it's almost no chance to mention all of the tattooers worldwide, that's why we give our visitors a possibility to share awesome tattoo ideas. However, even in that case credit is a necessary element of post creating. In such a way we are creating a source and community around it, for more people to see, how the most impossible fantasies become reality in amazing and beautiful masterpieces. 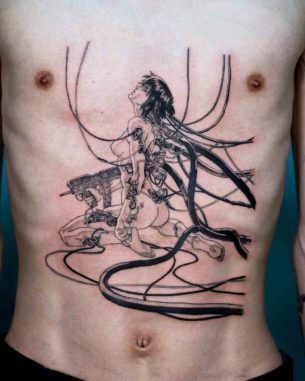 Proving, that there is almost no impossible thing for the artistic creativity.